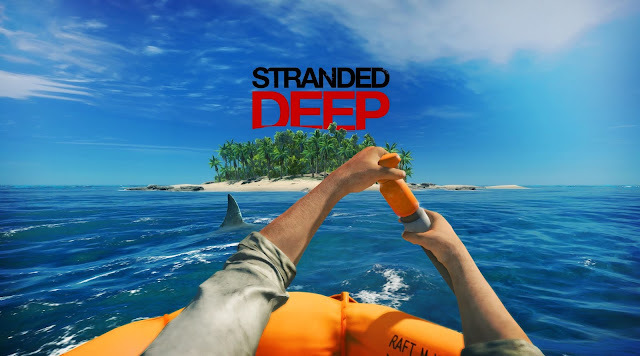 An All-New Story featuring YOUR FAVORITE SURVIVING CLAW-POPPING CHARACTERS! ALL-NEW WOLVERINE + SPIDER-GWEN = ALL-NEW WOLVERGWEN AND SPIDERINE! GABBY THE WORLD’S MOST DANGEROUS LITTLE SISTER! 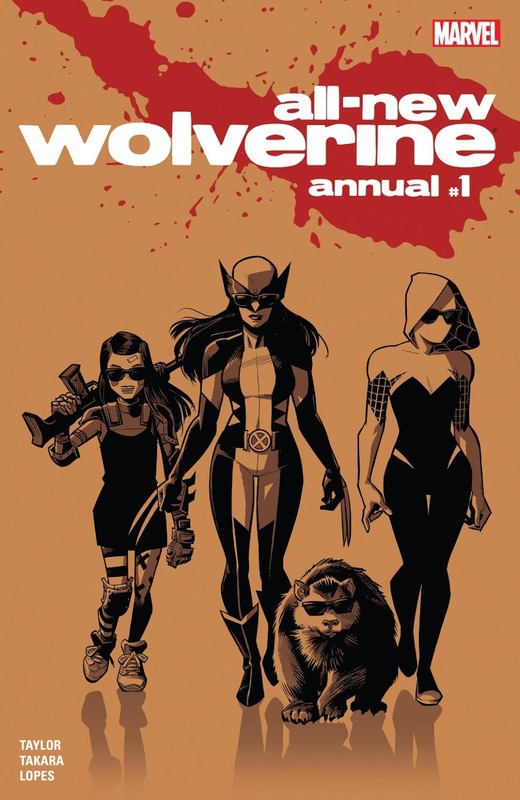 PLUS: JONATHAN THE WOLVERINE! 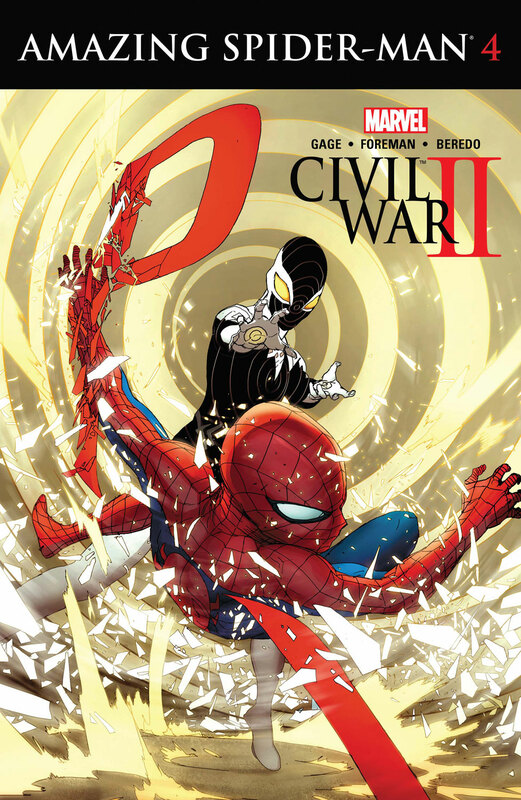 CIVIL WAR II: AMAZING SPIDER-MAN #4 FINAL ISSUE! 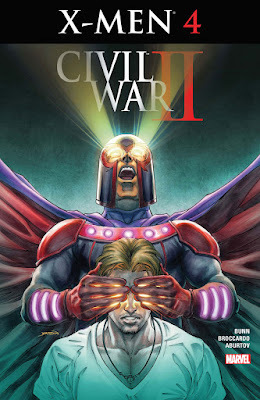 CIVIL WAR II: GODS OF WAR #4 FINAL ISSUE! 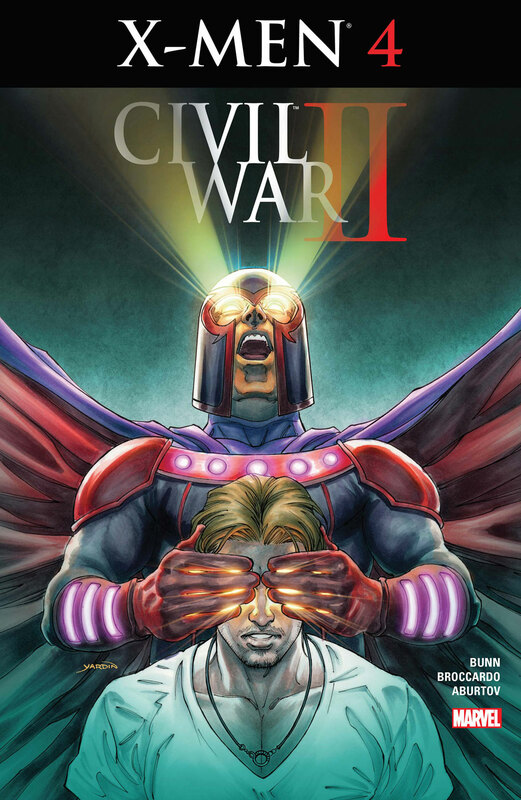 CIVIL WAR II: CHOOSING SIDES #6 FINAL ISSUE! 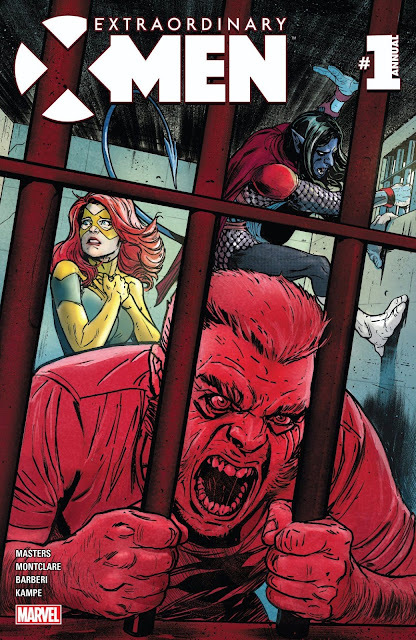 CIVIL WAR II: X-MEN #4 FINAL ISSUE! 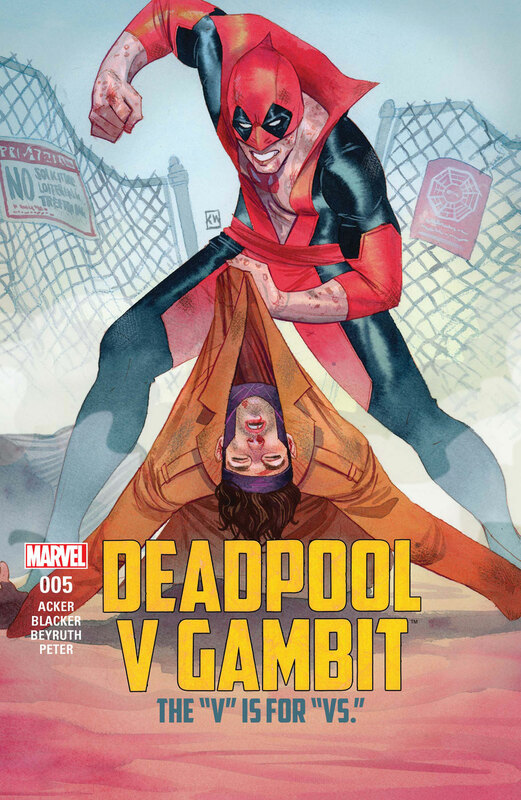 DEADPOOL V GAMBIT #5 FINAL ISSUE! INTERNATIONAL IRON MAN #7 FINAL ISSUE! 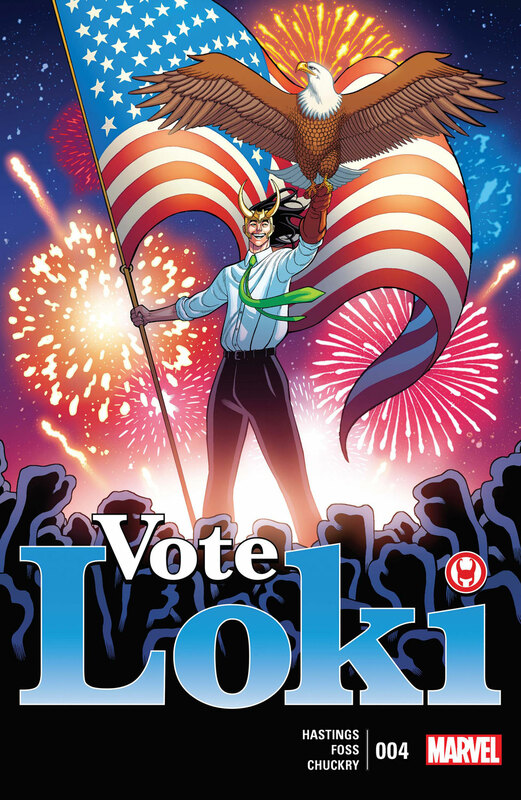 VOTE LOKI #4 FINAL ISSUE! 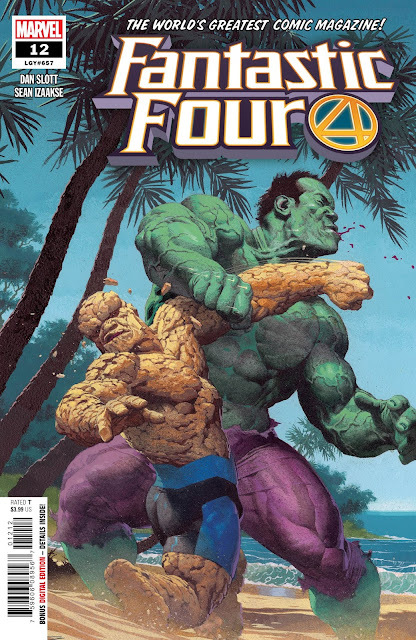 Marvel Unlimited subscribers have access to some of the greatest Marvel Comics featuring The Avengers, Spider-Man, Daredevil, Doctor Strange, and more! 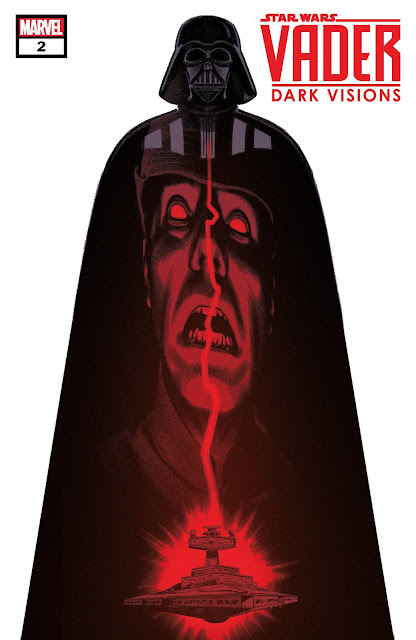 With March’s update, Marvel Unlimited will also be expanding its back catalog with the following series: Cloak and Dagger (1985), Warlock and The Infinity Watch (1992), Thunderbolts (1997) and Guardians of the Galaxy (1990)!